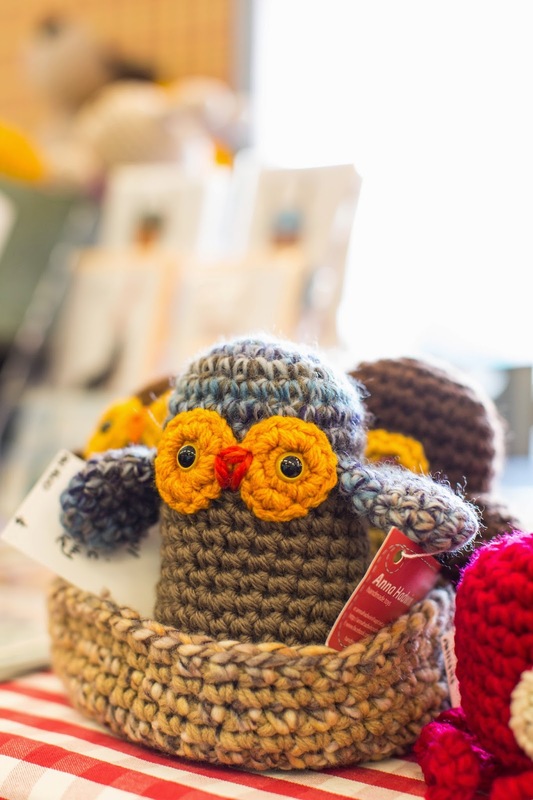 My idea of heaven is strolling through a handmade market, soaking up the atmosphere and inspiration. 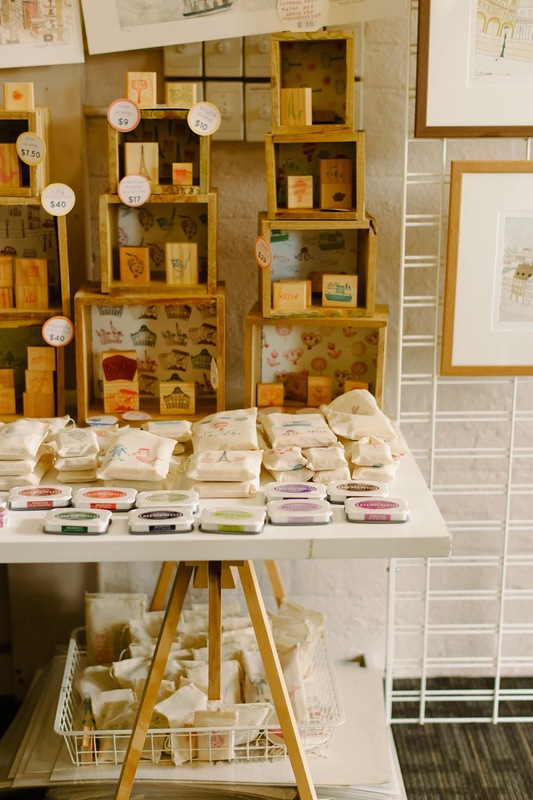 One of my favourite handmade markets in the world is Perth Upmarket, and it's on this Sunday! 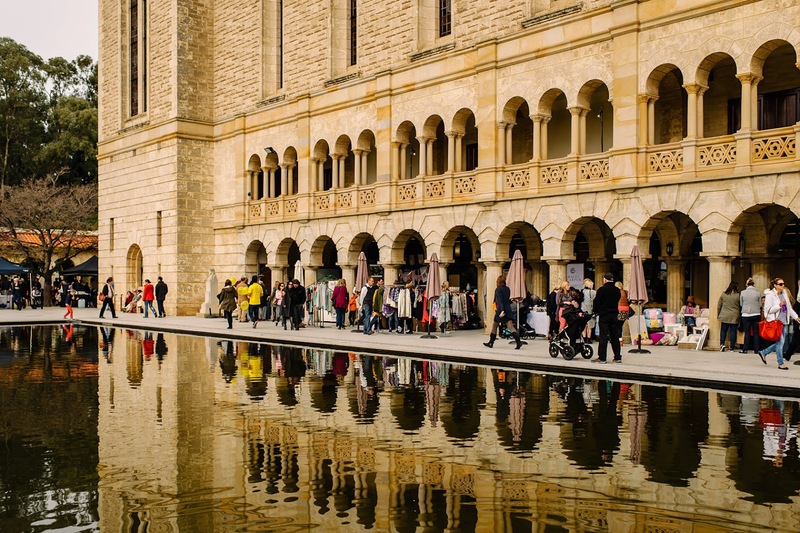 Held against the stunning backdrop of the University of Western Australia, Perth Upmarket is a beautifully curated collection of local designers and makers. Sunday promises to be a lovely, sunny 18 degrees here in Perth, so perfect for a day out. And the sprawling lawns of UWA are ideal for a spot of lunch and play between serious shopping. 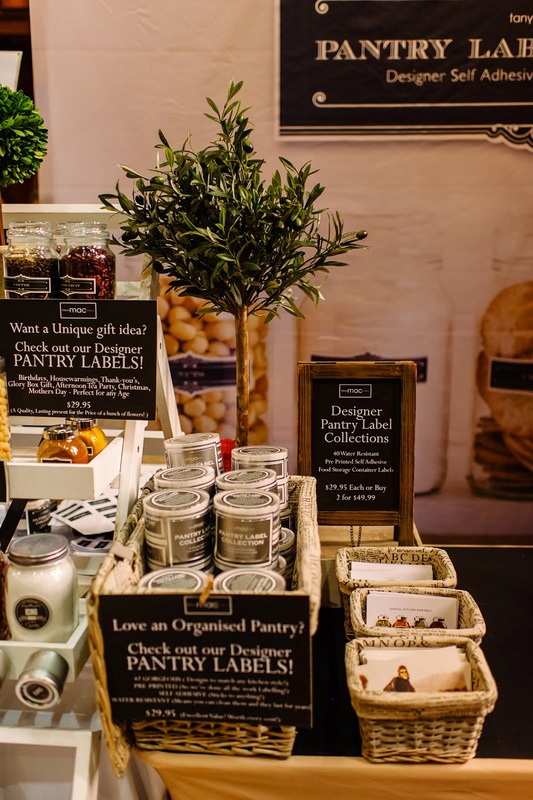 You will discover over 150 artists, designers, stylists, craftspeople and gourmets - the perfect spot to get started on your Christmas shopping! 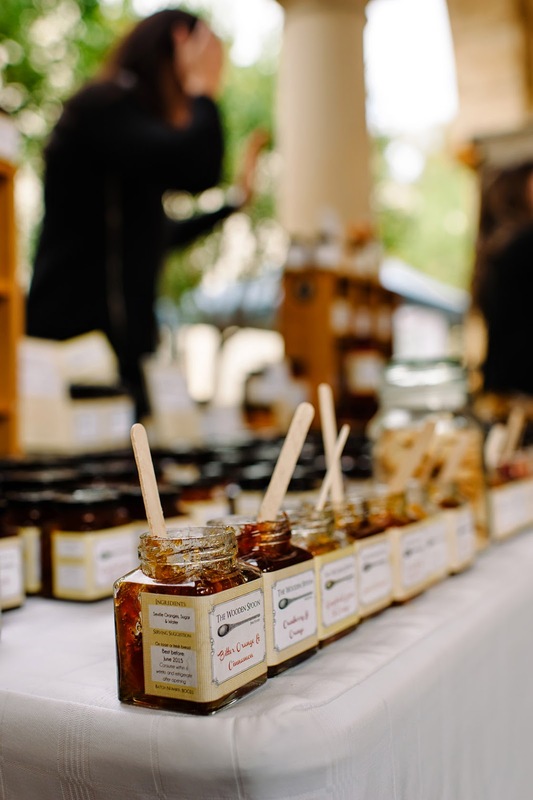 Visit the Perth Upmarket website for a complete list of designers and makers that will be at the September event - http://www.perthupmarket.com.au/galleries/september-2014-retailers-gallery/. It does get super busy, so if you are not a fan of crowds I would suggest planning your visit around opening at 10am or after 2pm in the afternoon. tickle will be there too! You can find us upstairs in Winthrop Hall - please pop by to say hello! !